Lavender: Lavender is a calming, soothing fragrance which is perfect as a stress buster. The aroma of lavender is antiseptic and anti-inflammatory. Also provide relief in insect bites and rashes. Studies have shown that the smell of lavender can even lover blood pressure. Rose: Rose is considered to have the most sensual aroma. Fabulously aromatic, the rose oil can help mend a broken heart and provide harmony and strength through tough times! The cosmetic products that have rose oil can reduce redness and improve dry skin. Jasmine: Jasmine oil has a wonderful aroma that relieves anxiety, stress and depression! Studies show that sweet-smelling jasmine may also help lift mood and feel good. In old times, jasmine was used in China to treat dysentery, hepatitis and liver cirrhosis. In addition, past uses of jasmine in Western medicine include as an aid to childbirth, nervous problems, reproductive problems and respiratory disorders. Lemongrass: Lemongrass has been reported to have innumerable therapeutic and other health benefits due to its superior anti-microbial, anti-oxidant, anti-inflammatory, anti-cancer properties. 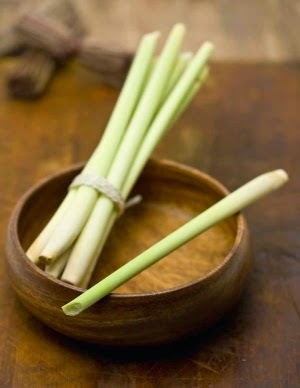 Widely used to alleviate certain respiratory conditions including laryngitis and sore throats, lemongrass has earned a reputation for its anti-pyretic property which reduces high fevers. Citrus Lemon: Citrus Lemon aromas are often useful in curbing stress and anxiety, as well as helping with digestion and nausea. In fact, a study at the UK's Northumbria University found that exposure to lemon aroma can improve cognitive performance and mood. 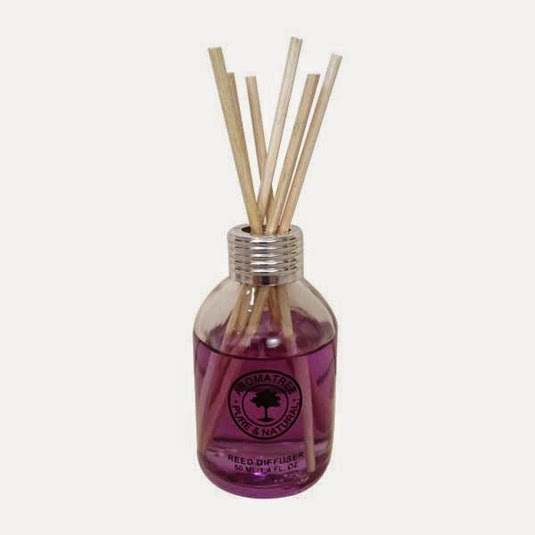 To get benefits of aromatherapy, we recommend you to use a reed diffuser at home and/or office.